What a busy month for Entegral this has been! Website requests have been streeming in and we've been developing at the speed of light - accuracy kept in mind! 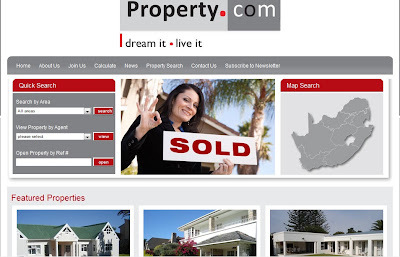 Propertycom.co.za is a brand new website developed for a newly started company in Port Elizabeth. The company is owned and managed by long-time estate agents Anita Kritzinger and Melinda Greef. 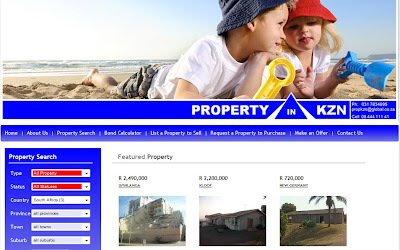 Visit http://www.propertycom.co.za/ for properties for sale and to rent in Port Elizabeth, Eastern Cape. 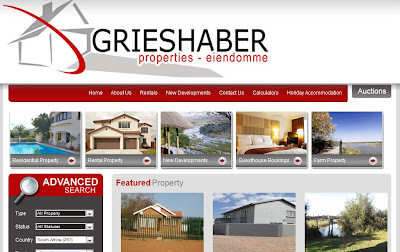 Grieshaber Properties is one of our oldest clients of many years and have also requested an upgrade to their website - just in time for the increase in property demand in Ellisras. 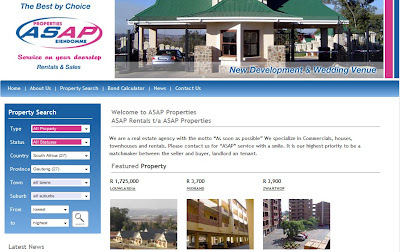 Visit their new website @ http://www.grieshaberproperties.co.za/. Two template websites has also been launched for our new clients. 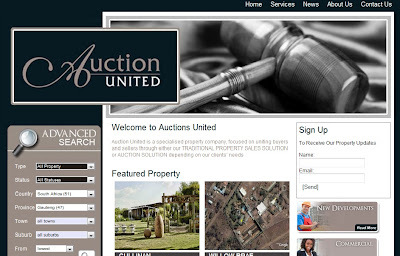 Brian and Veena Berlein from Kwazulu Natal ordered their company website http://www.propertyinkzn.co.za/ and Ammie and Peter Aspeling's website http://www.propertiesasap.co.za/ was the second template to be launched. If you're an estate agent looking for your own professional real estate website - call us or send us an email for your custom quotation!